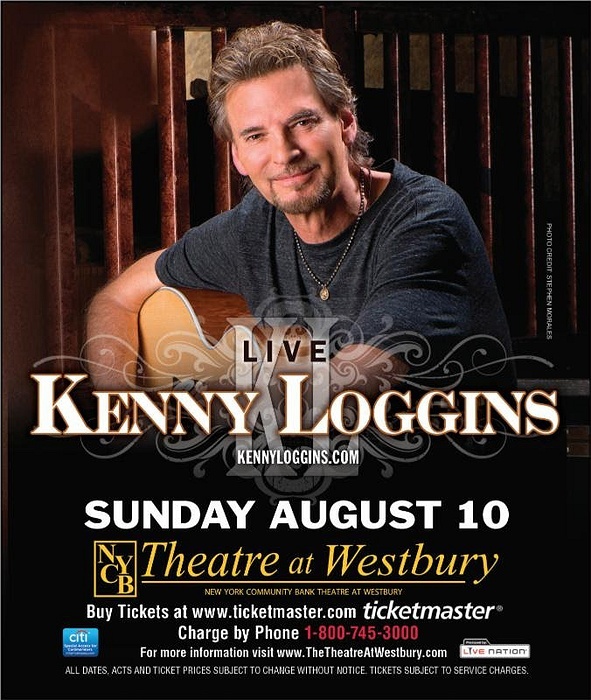 Subject: LongIsland.com - Your Name sent you Event details of "Kenny Loggins"
Block tickets: $75 each. You also have an opportunity to meet many of Long Island Cares' donors and friends! A portion of the ticket sales will support the Long Island Cares' Endowment Fund.